Cavity wall insulation �?? is it worth it? 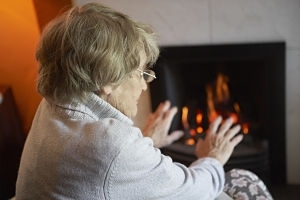 For those unforeseen colder days in spring, there is an alternative solution to ensure your home remains warm, without the need to turn on the boiler. 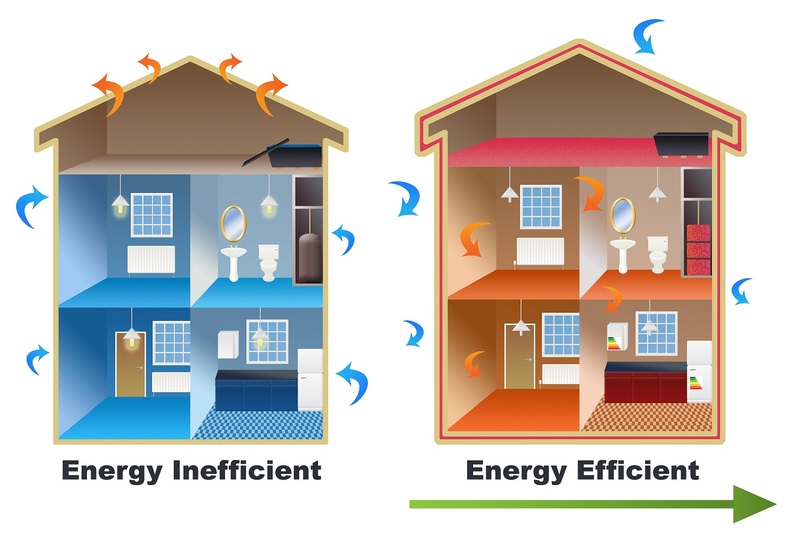 According to the Department of Business, Energy and Industrial Strategy, households with insulated cavity walls are least likely to be in fuel poverty compared to those with uninsulated solid walls. 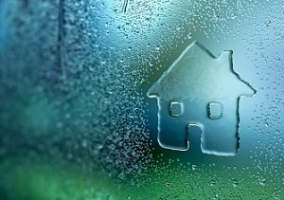 In December 2014, the Government introduced a new statutory fuel poverty target for England. The target aims to have as many fuel poverty homes as possible achieve a minimum energy efficiency rating by 2030. To help reach this target, Better Homes Yorkshire offer a range of services, one of which is cavity wall and loft insulation. 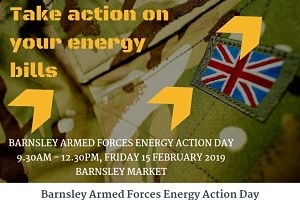 Insulation is a key element in helping to reduce the amount of energy lost within the home – and for some homes, this service is free through Better Homes Yorkshire*. Cavity wall insulation is used to reduce heat loss through a cavity wall by filling the air space with material that stops heat transfer. This captures the air within the cavity, preventing heating loss and resulting in reduced heating costs. A warmer home - more than a third of heat lost from an uninsulated home escapes through the walls, and up to a quarter through an uninsulated loft. Having the walls insulated will ensure your home remains warm without the need to turn on your heating. Reduced Bills – not only will you benefit from a warmer home for you and your family, you could save between £90 to £270 per year depending on your property type and size. A loft insulation could also save you up to £65 a year. 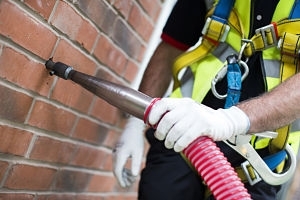 Doing your bit for the environment – with an increasing pressure on households to reduce their carbon footprints, homes with cavity wall insulation will be reducing the amount of energy used to heat the home as well as their carbon footprint. How do I get cavity wall insulation? 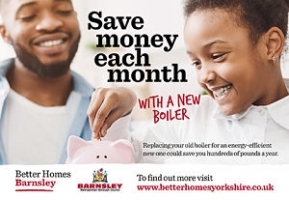 To find out if you’re eligible for this free service, or for more information on how Better Homes Yorkshire can help reduce your fuel bills through cavity wall insulation, click here, or call us today on 0800 597 1500, or complete our enquiries form.